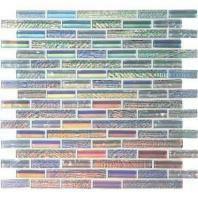 The Best Tile Shop in Philadelphia With a Rich Selection of Lighting and other Home Decor Items. 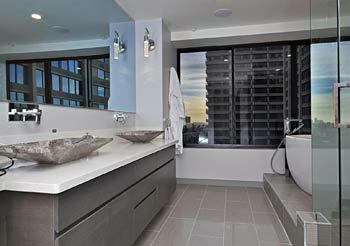 Our Philadelphia Design & Showroom Center delivers a diverse selection of Bathroom & Kitchen tiles. 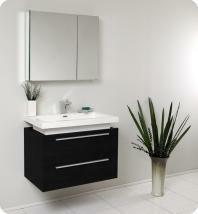 Unique Room lighting, Shower faucets, vanity and bathroom accessories are all available in our online Store. 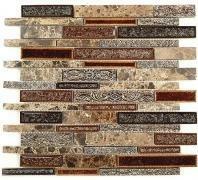 What tile should I choose for my next project? Or what combination of lighting or faucet will work better for my bathroom? 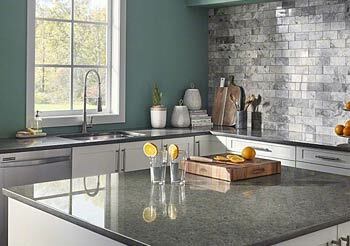 What tile shop near me is better? These questions will be answered by our in-house specialists at our Philadelphia design shop. 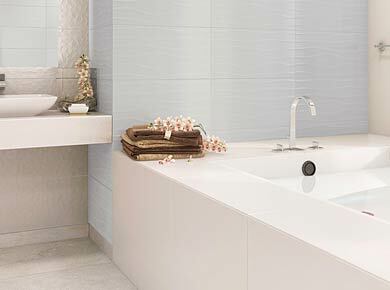 The bathroom tiles and kitchen tiles of your room helps to define the ambiance. 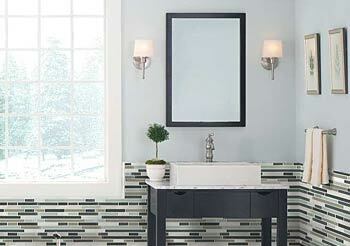 If you have a small bathroom, using the same floor color and wall tile will make the area look bigger. 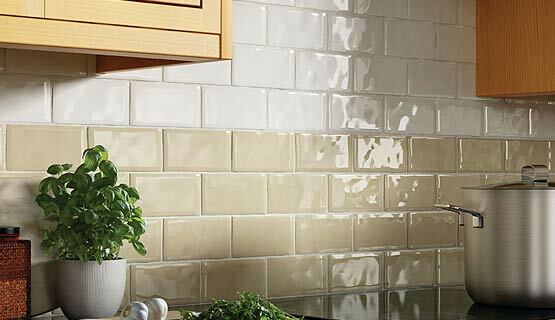 To boost the effect, use similar colored grout and place the tiles closer together. 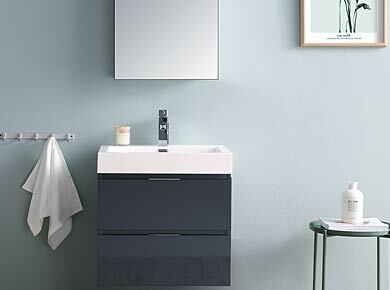 Since bathroom and kitchen tiles make up the most visible area of any space, you always want to start planning its colors and materials first. Cabinetry and accessories will follow. 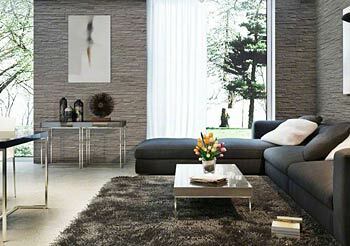 Colors like cream, beige and brown will contribute to creating warmth in a room. 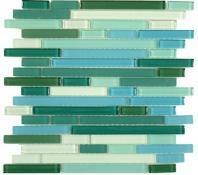 On the other hand, colors containing blues and greens through glass mosaics will make the room feel crisp and cooler. 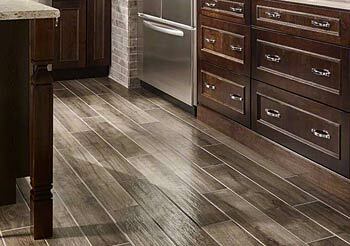 If you are planning to use accent colors, consider using more natural color tiles. 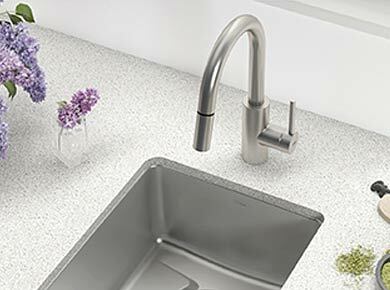 Apply this tip to both the bathroom tile and the kitchen tile. This way you can easily change floor mats, towels or table pieces for every season or to your liking. 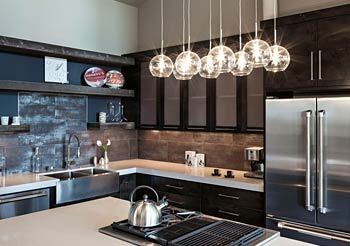 Will lighting and tile stores near me have a large enough selection of bed room lighting and kitchen lighting? When searching “home decor near me”, you can count on Home Decor AZ to be one of the first stores on the list when it comes to the rich selection of bed room lighting, tile, and other home decor items. 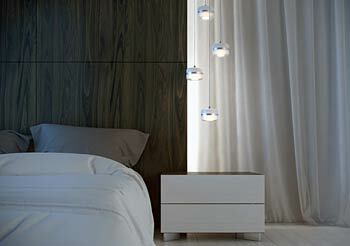 Bed Room lighting and kitchen lighting play a huge role in creating perceived room size and mood. 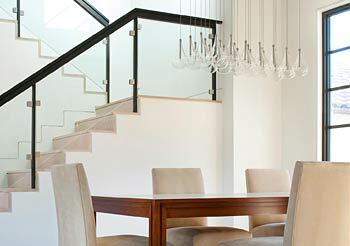 Proper placement of light is essential to creating your ideal interior design. 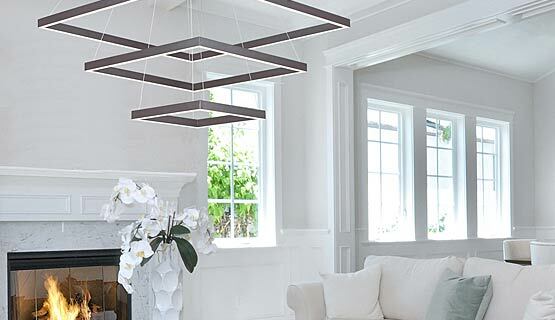 Home Decor AZ has a growing collection of unique and beautiful bed room lighting pieces for your wall, and kitchen lighting to modern chandeliers and ceiling accents. Make sure to check out the entire lighting collection here.